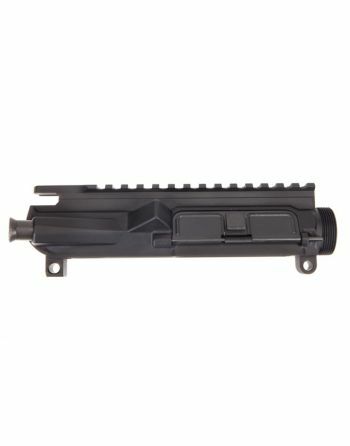 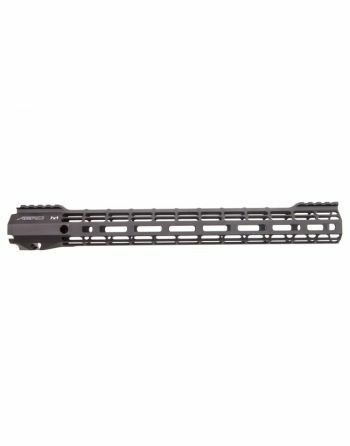 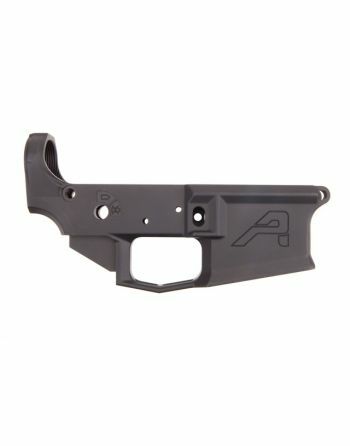 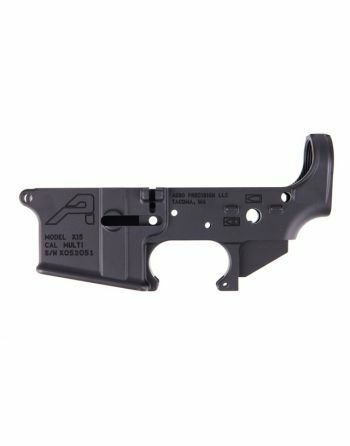 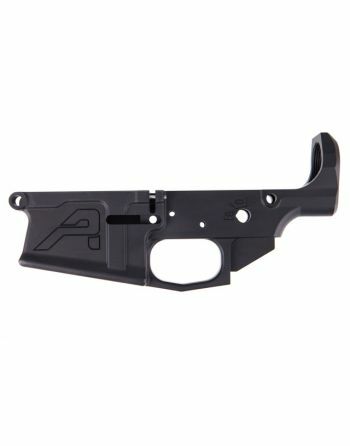 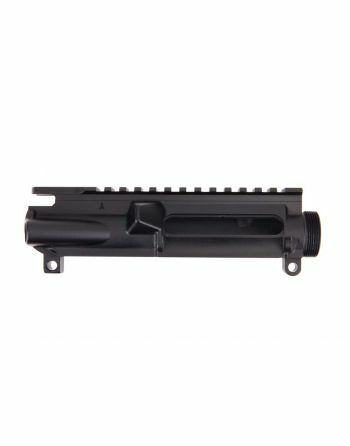 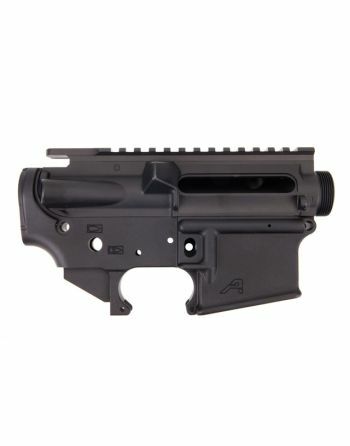 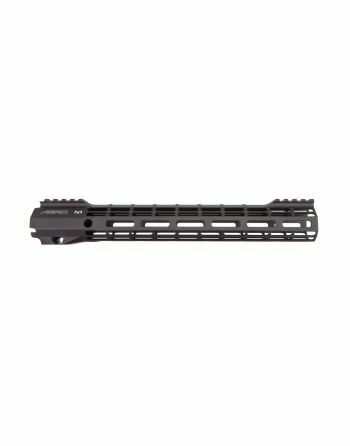 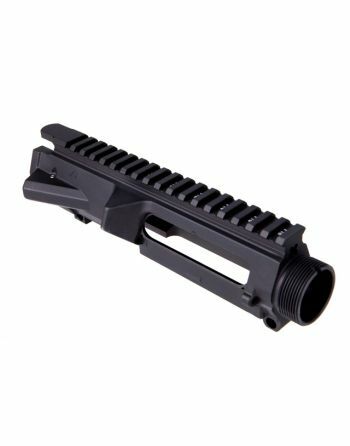 Aero Precision manufacturers mil-spec parts and accessories, including AR15 & AR10 uppers, lowers, handguards and more. 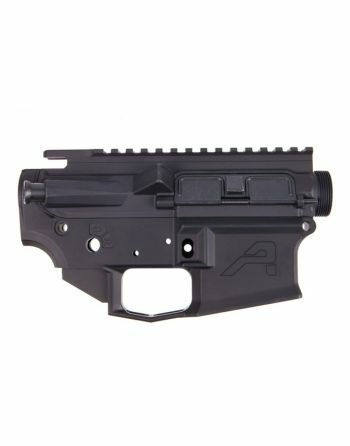 Aero Precision was opened in 1994 and currently with the headquarters in Tacoma, Washington. 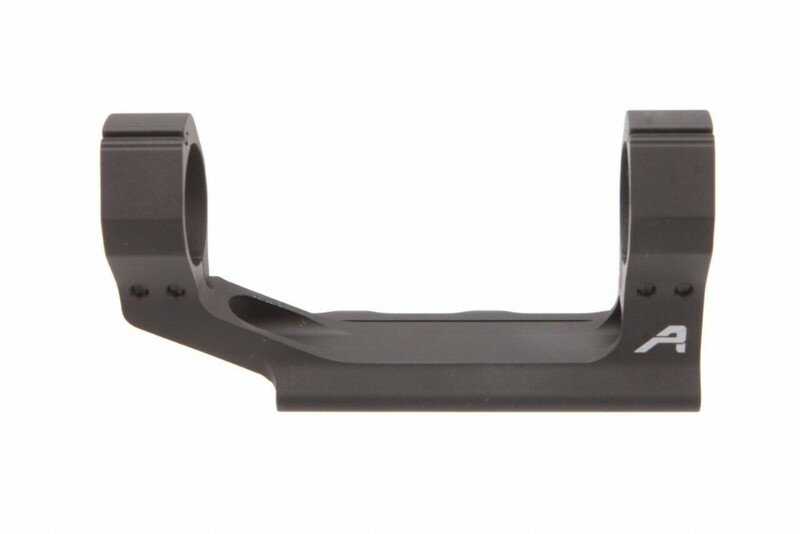 Aero Precision is most known for two things: superior engineering & machining, and the ability to meet the customer needs. 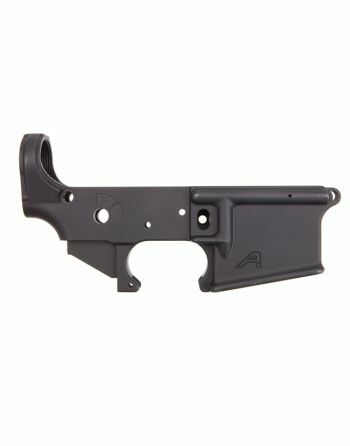 Their products have been recognized across the country by members of the military and law enforcement communities for a simple fact – they work better. 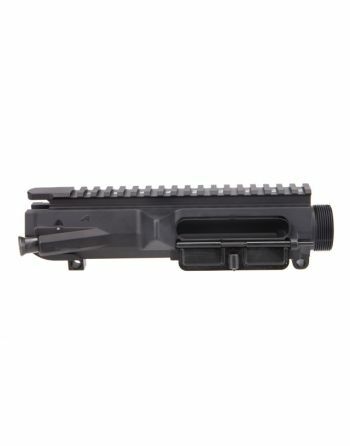 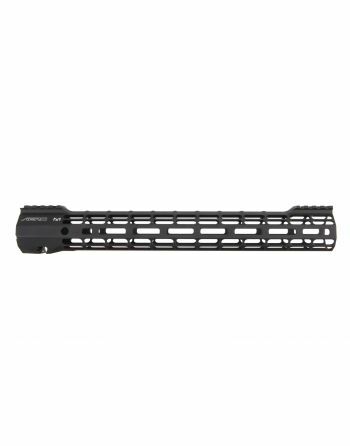 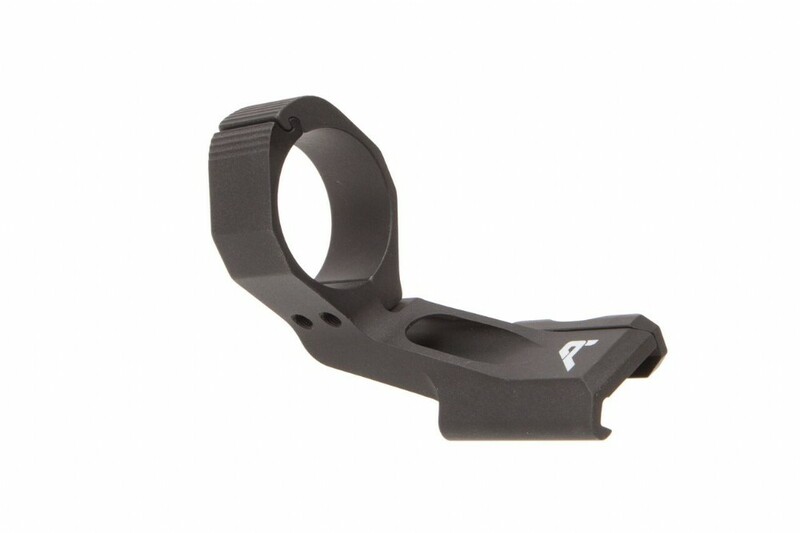 Their goal is to provide the highest quality AR Receivers on the planet by reaching technical perfection.